Track and Field began its outdoor season with more than 20 top-five finishes at the Miami Hurricane Invitational March 15-16. Junior distance runner Delaney Savedge came in third place March 15 in the 5000-meter with a time of 18:01.72. 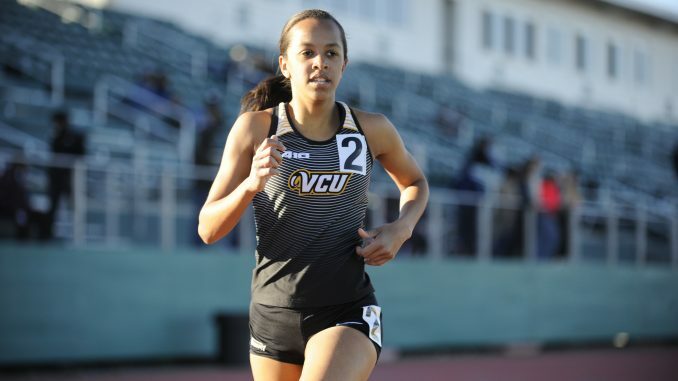 The Rams opened the second day of the meet with redshirt-senior mid-distance runner Nichelle Scott placing first in the 800, clocking in at 2:13.01. Following two seconds behind her was senior mid-distance runner Ashley Greenlee, finishing in third. 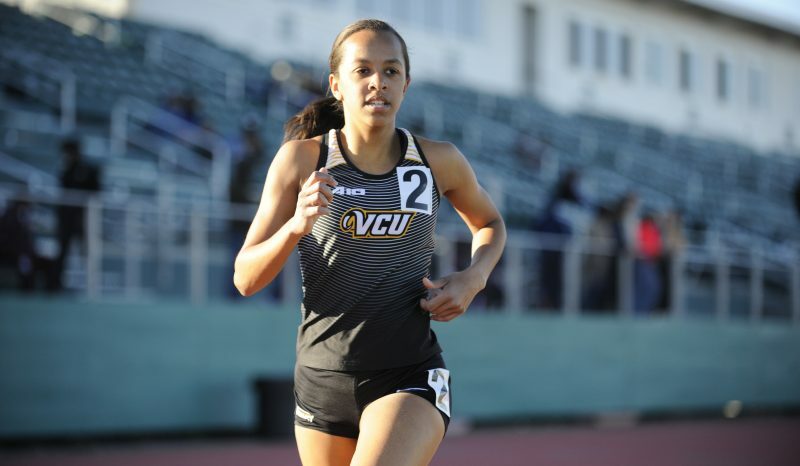 VCU’s hot start continued when junior sprinter Kayla Smith won the 400 with a time of 53.94. The Rams’ relay team — comprised of Smith, Scott, senior sprinter Taylor Watkins and junior sprinter Kara Lyles — won 4-x-400 relay, finishing at 4:43.93. Sophomore jumper Aliyah Newman recorded a length of 12.5 meters, earning third place in the triple jump. Junior mid-distance runner Ashley Brown finished second in the 1500, recording a time of 4:43.93. Another second-place finish came from senior thrower Camora Sanders, who threw 15.15 meters in the shot put. Lyles also came in second place in the 400-meter hurdles, posting a time of 59.73. Sophomore thrower Willie Schwartz started off the Rams with a 57.09-meter second-place finish in the hammer throw. Grabbing another second-place finish for VCU, junior distance runner Bryce Catlett finished the 5000 with a time of 15:26.09. The Rams earned first place when junior thrower Drew Hess won the javelin throw with a toss of 58.22 meters. His throw was nearly four meters farther than second place. Freshman sprinter Emmanuel Waller won the 400 with a time of 52.80. The men’s relay team — made up of junior sprinter Chukwuezugo Aguolu, redshirt-senior sprinter Nicholas Buckingham, freshman hurdler Daiqwaun Faircloth and junior hurdler Ian Davis — finished fifth in the 4-x-400 relay with a time of 3:17.78. The Rams will host their next competition, the VCU Ram Invite, March 22 at Sports Backers Stadium.